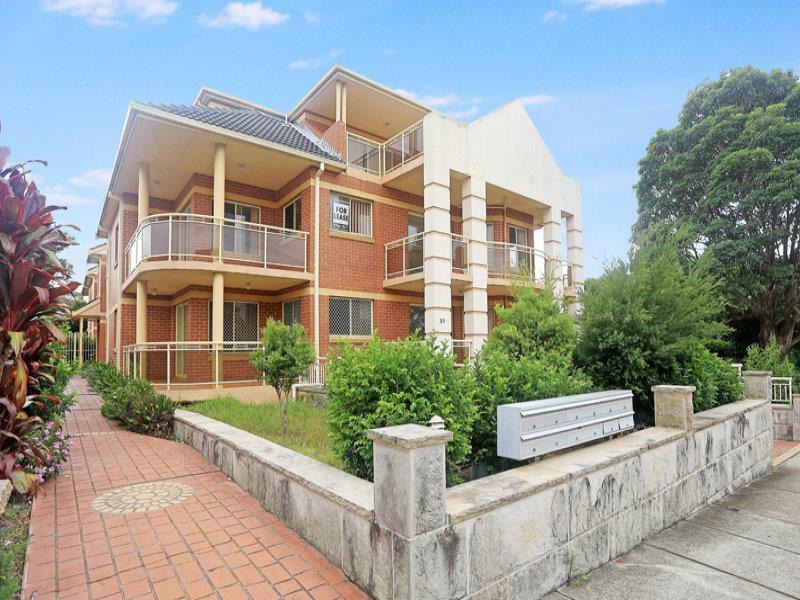 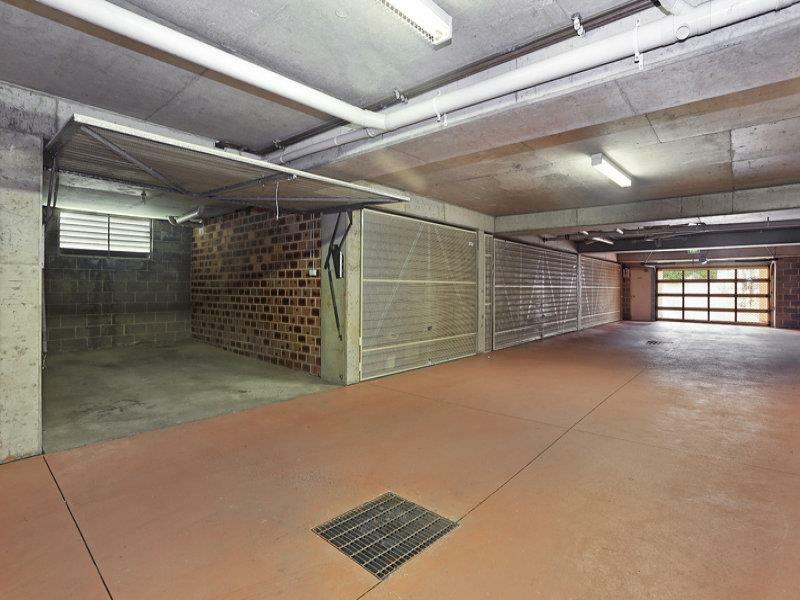 Auction Date 01:00 PM 12/04/2014Near new modern and spacious 2 bedroom apartment total 151sqm, freshly painted, situated on the ground floor in a security building. 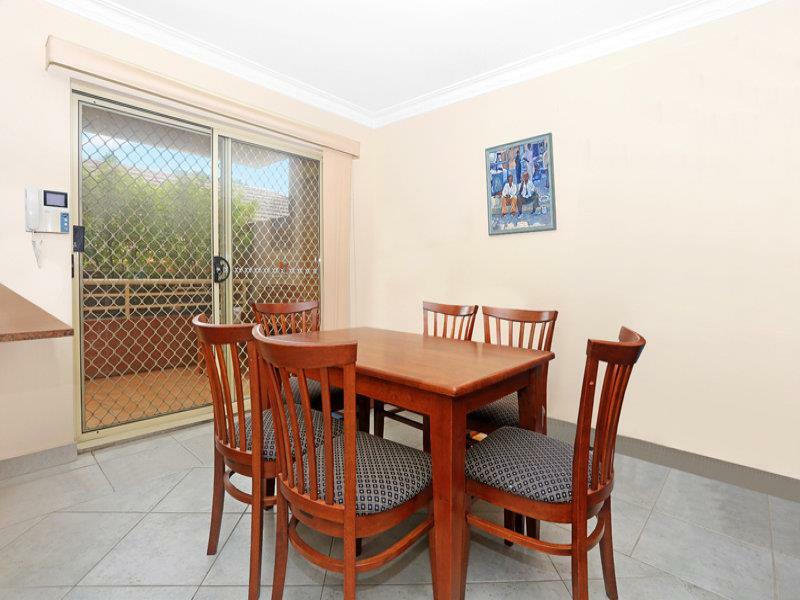 Located in a quiet street close to St Josephs Catholic School, public transport, parks, shops and all amenities, close proximity to Burwood Shopping Centre. 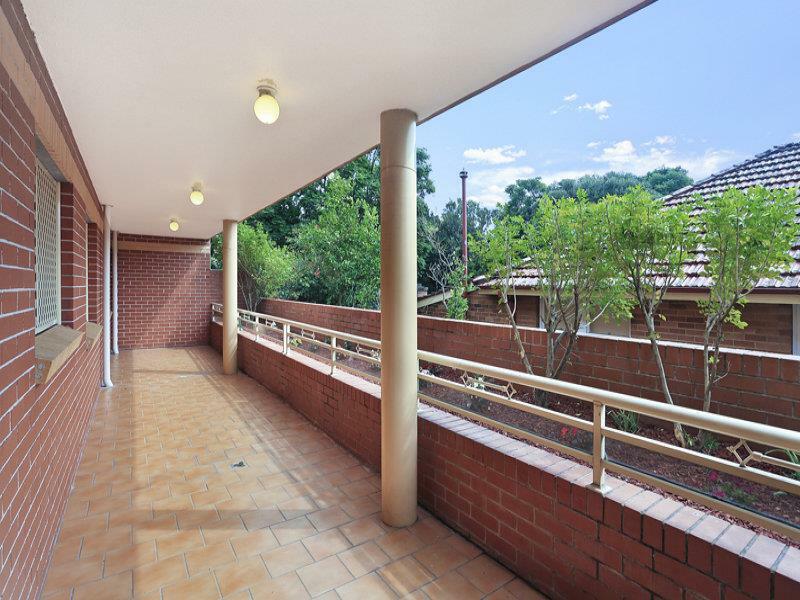 Features include spacious tiled lounge room with separate dining leading onto huge paved balcony with garden bed, perfect for alfresco dining, family BBQ’s, entertaining and child’s play. 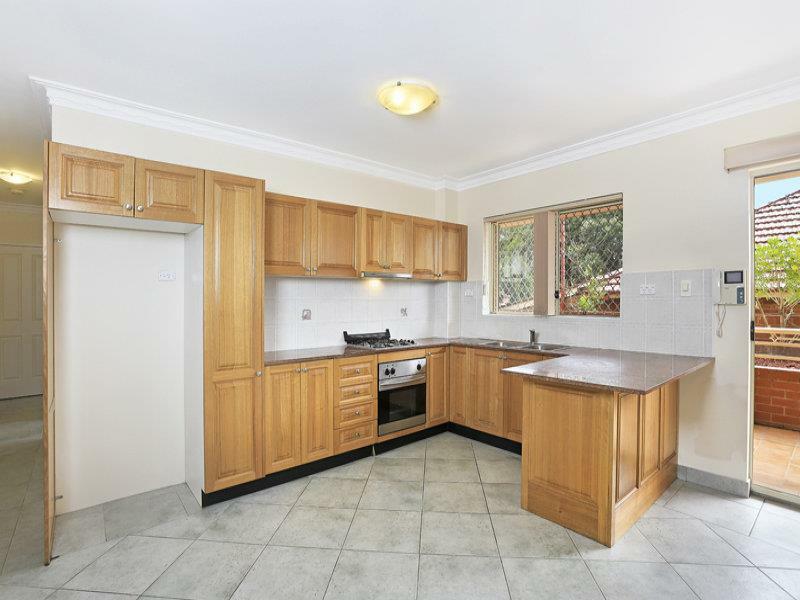 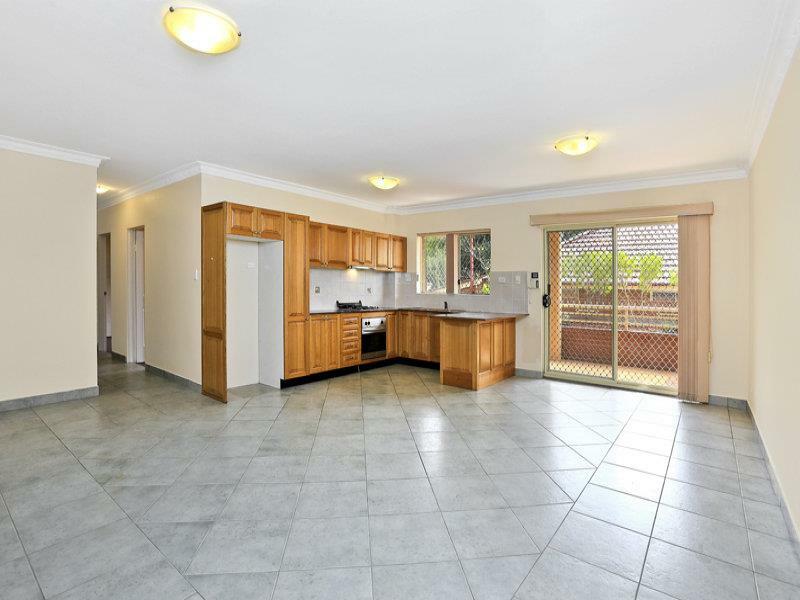 Stylish kitchen with granite bench top and windows, gas cooking & breakfast bar, 2 bedrooms both with built-ins, timber flooring throughout; main bedroom with ensuite, main bathroom with separate bath & shower, internal laundry, separate store room, lock up garage & security building. 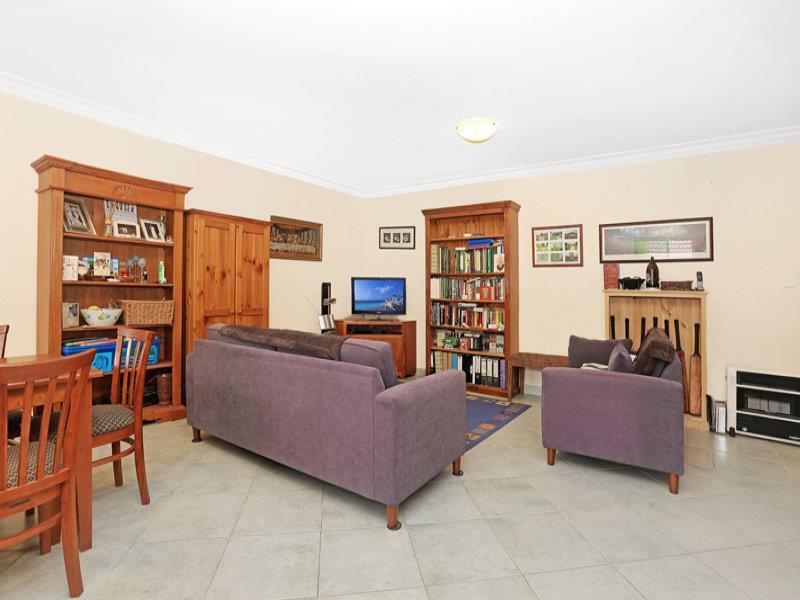 Move straight in and enjoy this impressive apartment in excellent location. 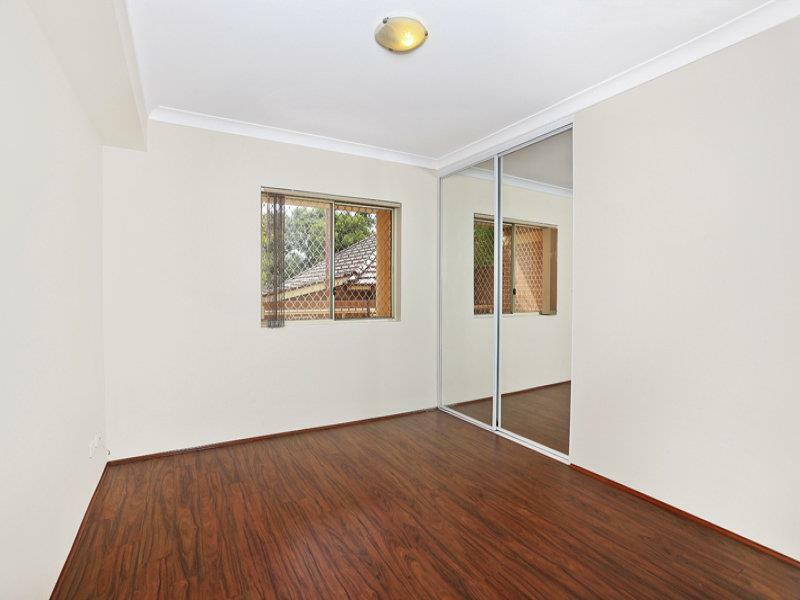 Perfect for self occupation or for investment with low outgoings. 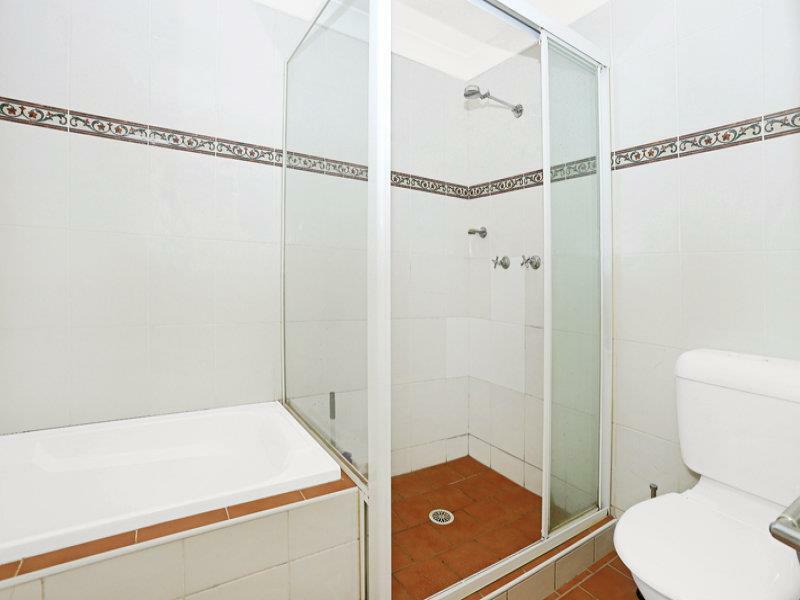 Strata: $608pq approx Council: $259pq approx Water: $173pq approx.